Estate Planning considers the laws of wills, taxes, insurance, property and trusts to gain maximum benefit of these laws while carrying out the person’s wishes for disposition of his property upon death. We achieve the individual’s goals through several legal writing instruments, including wills and trusts. Estate planning also protects you in case you become disabled through the use of health care directives and powers of attorney. Estate planning is recommended for everyone, no matter your stage in life or the amount of property and wealth you own. 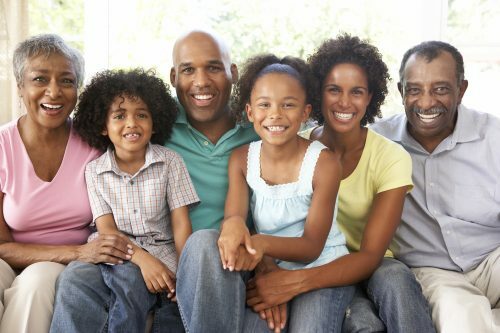 The process can help your surviving family members avoid misunderstanding, extra court expenses, and attorney fees. At the Law Offices of Stéfanie Ceto, we can guide you through the process, ensuring the security of your estate and family’s inheritance. Gift and estate taxes are levied as excise taxes on property transferred at death. These taxes can be reduced or avoided through gifting strategies. Certain gifting vehicles allow you to pass assets to the next generation or to charities of your choice — tax free. These strategies include annual exclusion gifting, funding of 529 college savings accounts, and charitable contributions. Closely held business interests represent an extraordinary percentage of U.S. business and frequently appear as a significant portion of our clients’ assets. A strong business succession plan, as part of estate planning, addresses two goals of major concern to business owners: (1) orderly succession of management and (2) transfer of ownership to subsequent generations, all while preserving the economic viability of the business interest. Businesses that need succession planning include corporations, partnerships, limited liability companies, and trusts. Charitable giving is an important part of many clients’ income and estate tax planning. Clients enjoy the personal satisfaction of directing their charitable gifts to causes that matter to them the most. The financial benefit to one’s income and estate are also significant. During one’s lifetime, charitable gifts may qualify for both a charitable gift tax deduction and an income tax deduction. Upon death, testamentary charitable gifts may qualify for the estate tax charitable deduction. Both lifetime and testamentary charitable gifts can be structured in a manner that benefits the donor’s descendants. When planning for your end of life health care, organ donation, burial or cremation decisions, charitable planning and distributions to your children, there are many opportunities to express your personal faith and values in your estate plan. You can prepare written instructions for the caretakers of your minor children that emphasize the importance of your faith. You can create incentives for your heirs to be self-reliant or to serve others. You can help the poor and needy. Lifetime gifts to your church or charity, that support your beliefs, are an excellent way to share your values through your estate plan. 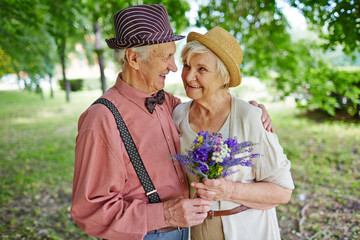 You can ensure that you will be cared for with true dignity towards the end of your life. Faith can play a critical role in health care decisions. You can encourage reconciliation that discourages litigation in the event of family disputes. Incorporating your faith and values into your estate plan leaves a lasting legacy for your family and is a gift that keeps giving. Don’t just pass on your valuables, pass on your values.